27th March 2014 at Flora Associates office at 6pm. Minutes of last meeting These were presented for comment. With the correction to the spelling of Bob McCann’s name the minutes were agreed. Harry Rich has accepted the invitation to meet the branch members. This will be on the 10th September 2014 probably at the Crown & Pepper. Alan Longhurst has reported that the problem with the bank mandate has been resolved. The Chairman reported that he had received only seven responses. The meeting considered sending the questionnaire out again but it was agreed not to do so. The main points from the returned responses were that branch meetings were a useful opportunity for likeminded members to meet socially and exchange ideas and views. There were several requests for CPD events. There was some preference for meetings to be held in the evening. The Chairman will prepare a summary of the responses which would is to be sent to members when the next notice of a meeting is released. Feedback on Social evening on 23rd January. This was considered to have been a successful event with several members expressing their appreciation and thanks. The food and drink provided was funded direct by the members attending. 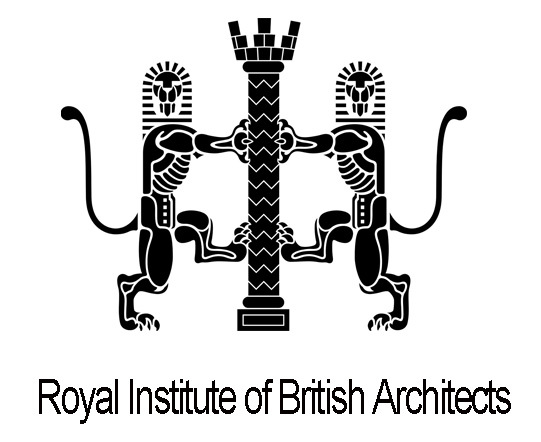 Feedback on BIM Debate on 13th March. This event had a reasonable attendance. Some members expressed the view that the meeting could have lasted longer to enable more of a debate on various issues. The committee should consider having another occasion when BIM can be further discussed. This had been a free event for members. Wine was provided at the meeting and a meal for the speaker. The secretary would be claiming the costs. 8 Funding of student prizes and related financial matters. The Chairman reported on the current method of allocating funds to braches and that this year available funds were, except for the South East London Branch, available for architectural student prizes. The Chairman would check with Region the process and funds available and the University that has been allocated to the CBS branch. It was agreed that for allocation of the prizes that Tarsem Flora be asked to be a judge and to be supported by Bob McCann or, if he is not available, by Lawrence Mawson. The next event meeting date is on the 8th May 2014 scheduled to be at PA Architect’s office. It was agreed that this event should be a presentation on the changes to the Building Regulations, particularly Part L. The Chairman will make arrangements for this event and will approach Geoff Wilkinson and/or a manufacturer to lead the presentation. A Branch website was discussed and Paul Ugwu agreed to create one for consideration. The Chairman had received a communication regarding the Branch’s link with Arnhem. He will report at the next meeting. The meeting closed without fixing a date for the next Committee Meeting.